All weekly sessions run Monday – Friday from 8:30am – 3:30pm. **There is no camp Wednesday, July 4th. 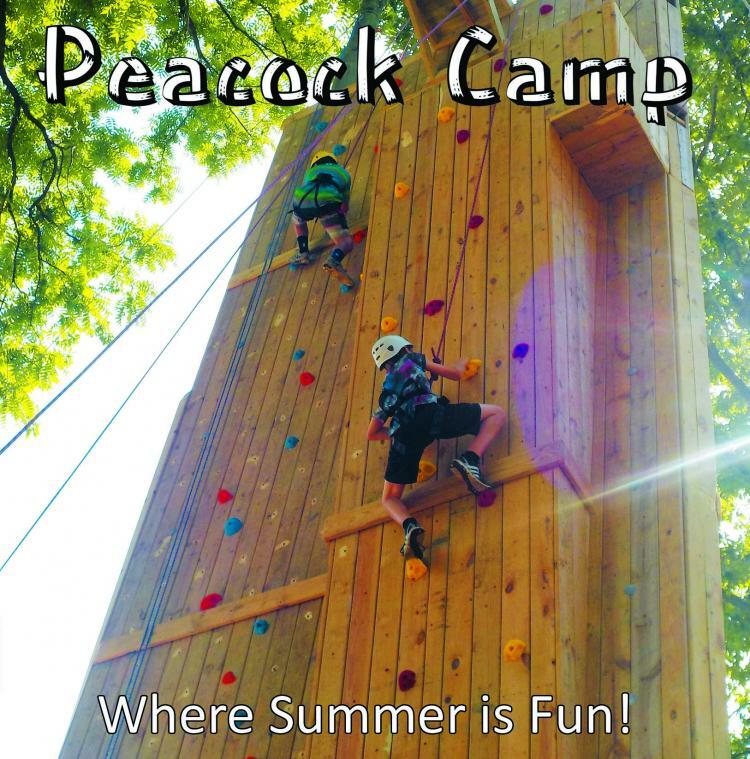 An $8 discount will be awarded per session when registering for multiple sessions/campers.